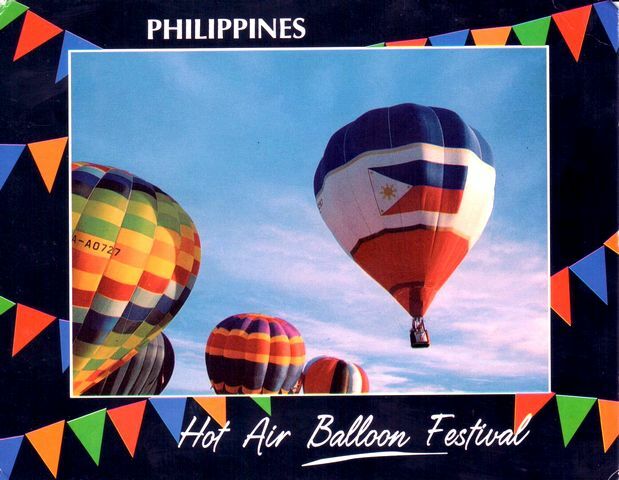 The Philippine International Hot Air Balloon Fiesta is an annual event that occurs between January and February at the Omni Aviation Complex in Clark Freeport Zone, Angeles City, Pampanga. It features multicolored hot air balloonswith more than a hundred balloon pilots from around the world. This three to four day hot air balloon event is the biggest aviation sports event in the Philippines.